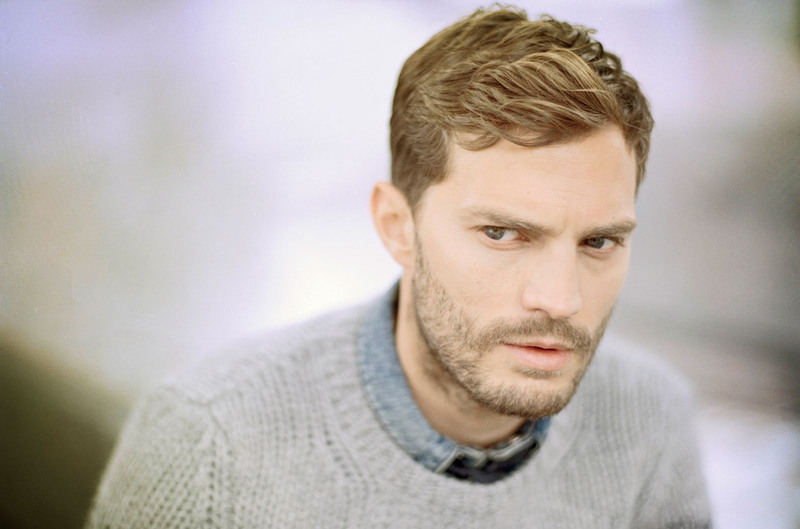 Are You Having Jamie Dornan Withdrawal Symptoms? 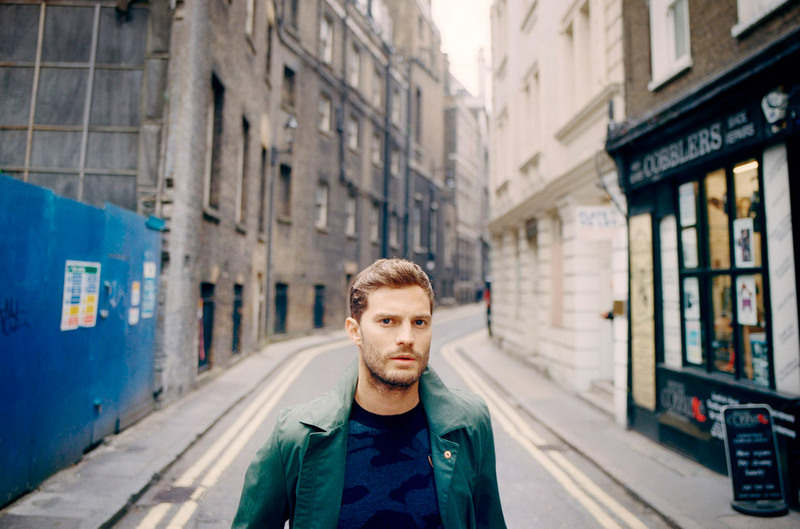 The Fall star Jamie Dornan is back, this time with a modelling shoot for MRPORTER.COM, and the photos are as hot as you'd expect. 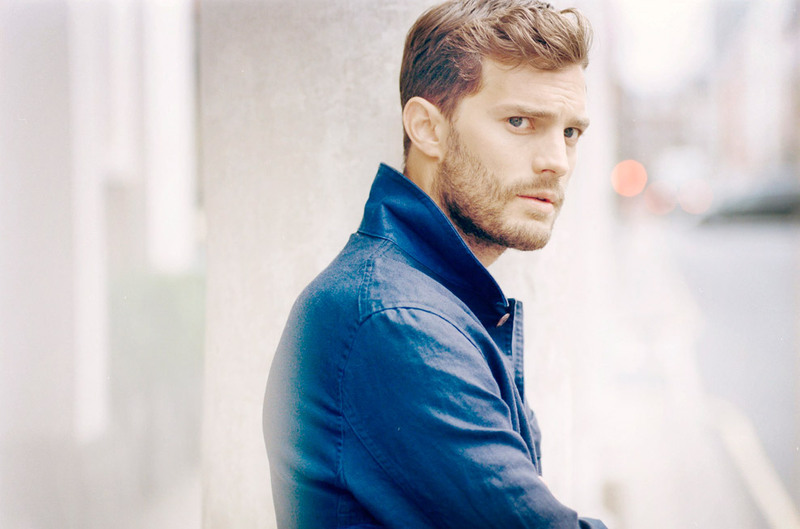 There has been a Jamie Dornan-sized whole in our lives ever since The Fall ended a few weeks ago. Even though he’s found new success as an actor, the gorgeous Irishmen hasn’t turned his back on modelling completely and is back with a new shoot for MRPORTER.COM.